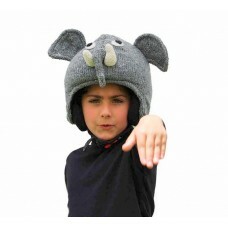 Handmade animal hat with the form of Beaver, 100% sheep wool from Tibet and New Zealand and lining .. 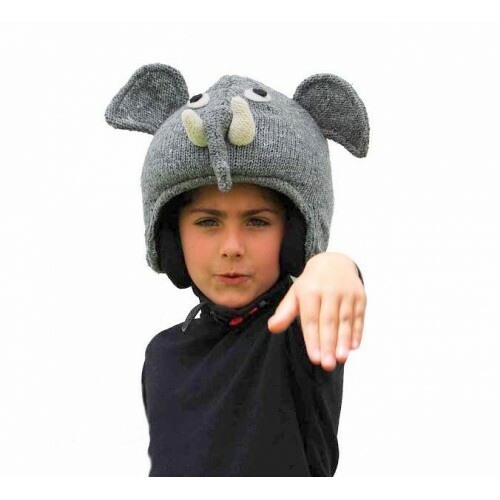 The ski helmet cover with form of Firebird is handmade with 100% sheep wool from Tibet and.. 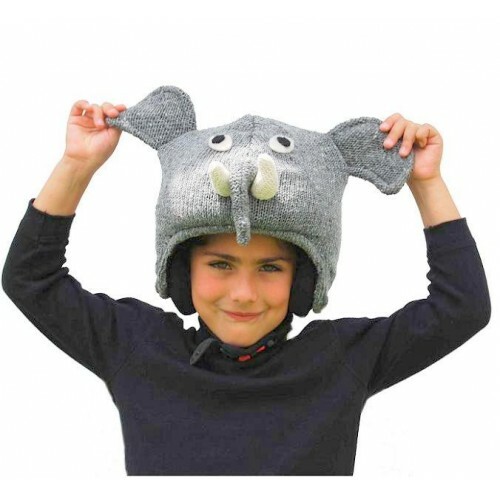 The ski helmet cover with form of Elephant is handmade with 100% sheep wool from Tibet and New Zealand and natural colored. An excellent opportunity to be recognized on the slopes, also useful for parents or ski schools for not losing sight of the children. 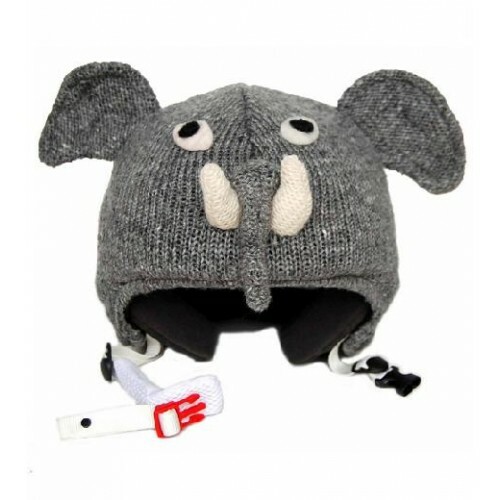 The ski helmet cover can be used with the majority of the ski helmets on the market and come with two small pockets in correspondence of ears that allow you to secure the ski helmet so to be well anchored in the descent phase.